Patrick is a DevOps engineer at Red Hat, working with the team behind Red Hat Subscription Management and other apps that enable customers to consume Red Hat products. 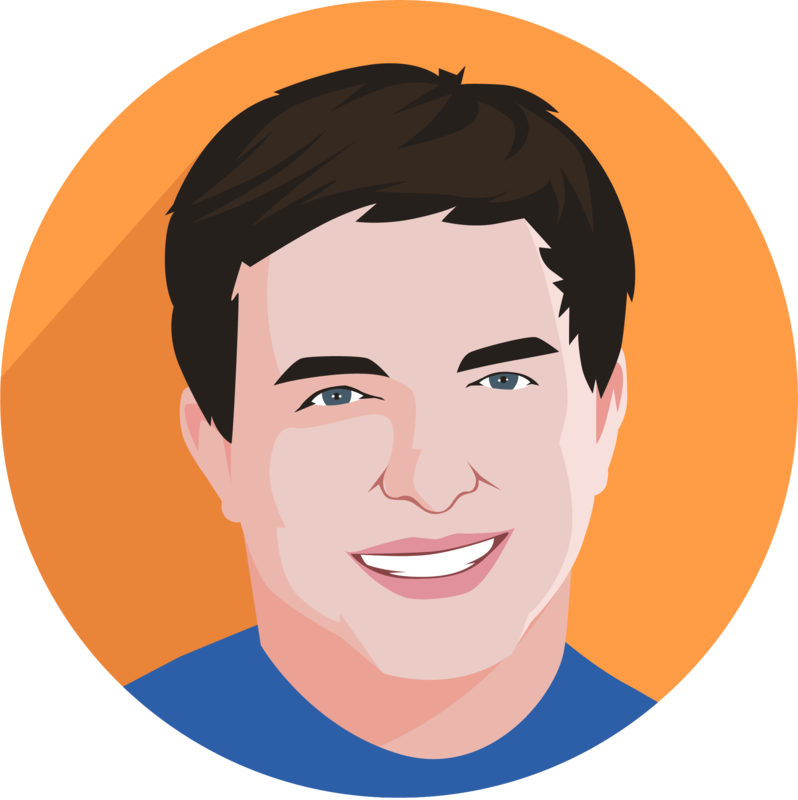 He has a passion for automation, building resilient systems, and helping teams deploy software more efficiently. When he’s not busy automating things, he’s probably building something in his garage, making his house too smart, or stepping on Cheerios dropped by his toddler.